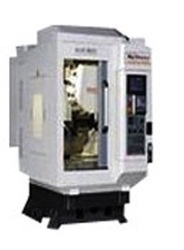 Commenced in 2007, we, Kinematics Machines Private Limited are instrumental in supplying broad assortment of Industrial Machines. 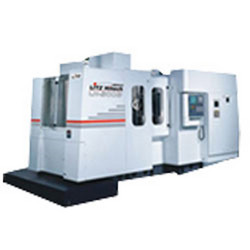 Our products chain includes superior quality LITZ, Vertical Machining Center and AKIRA SEIKI Machines. 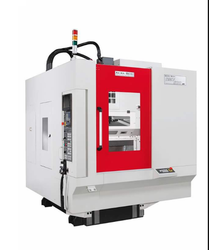 These machines are well reckoned among our clients for their robust construction, high accuracy, precise finishing, use of advance micro-controllers and longevity traits. Our offered products are procured from highly reputed vendors, who have wide technical excellence in fabrication of these machines. In addition to this, we are known for offering genuine Access Buying Services for procuring different products at equitable rates. For serving segregated demands of our customers. We have developed state of art infrastructure system, which comprises of large warehousing facility and packaging facility. With the utilization of meticulous professionals, we have been able to make defect free delivery of our products to customers. Our skilled business ethics and clients' centric approach have enabled us to serve vast clientele base including Graphite India Limited, Nashik, MSS (India) Private Limited Nashik and The Motwane Manufacturing Company Private Limited as key customers.